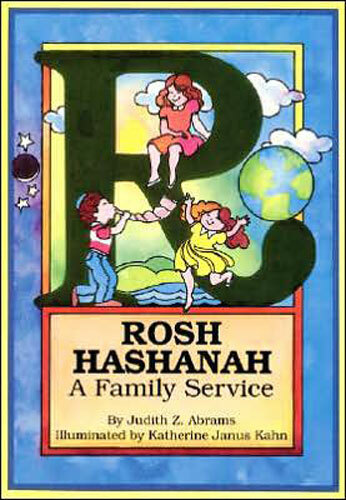 Book Description: Creative, attractive, and affordable prayer book for Rosh Hashanah. Built around the concepts of tefillah (prayer), teshuvah (repentance), and tzedakah (sharing), the service includes readings to challenge older children and adults, and stories and pictures to capture the attention of young children. Words and music to original high holiday songs and take-home ideas.